“An advanced pigmentation delivery system that replicates the appearance of naturally growing hair follicles for people with little to no hair”. How does ATP it work? 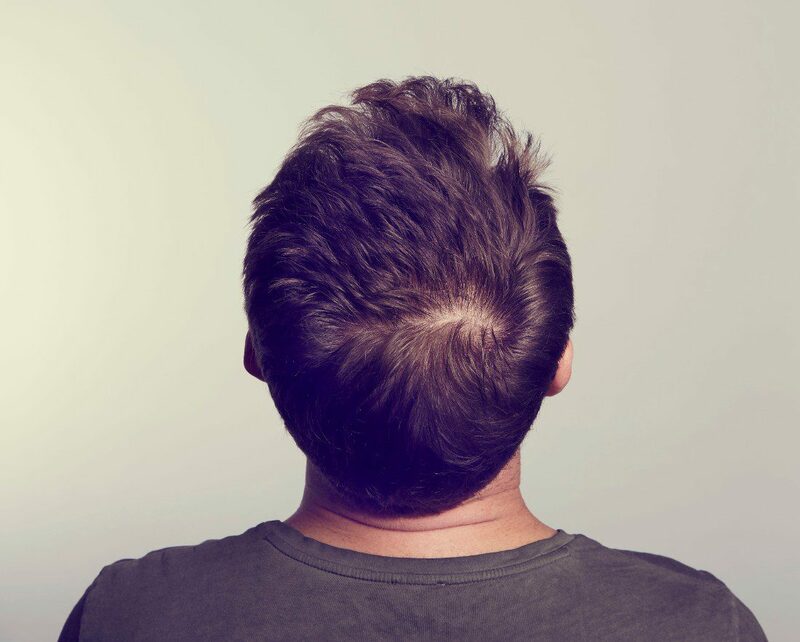 Thinning Hair: creating the illusion of thicker, fuller hair. 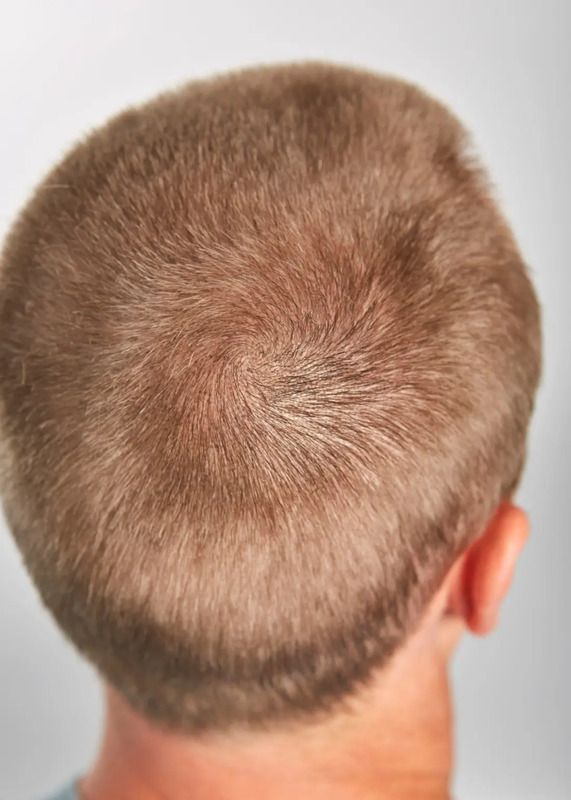 Receding Hair: building upon a recessive hairline. 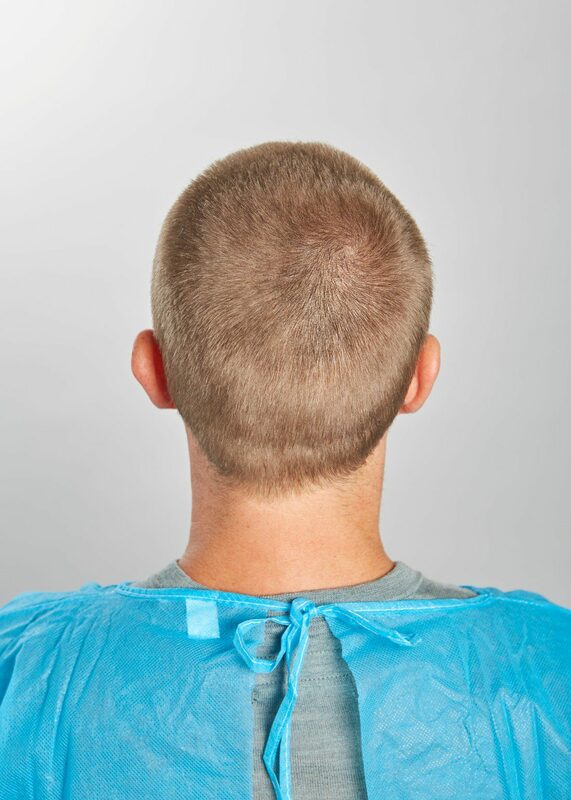 Around the Scalp: creating the look of a realistic fully shaven head. Cover Over Scars: hiding disfigurement or unsightly markings. For Eyebrows: achieving a natural, full-some look. 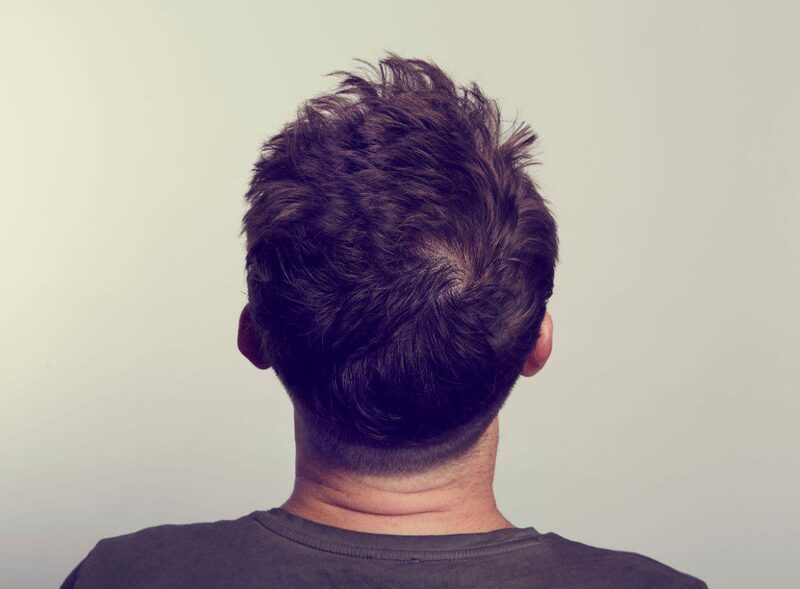 Under the expertise of the brilliant team at The Harley St Hair Clinic in the UK, I recently took the ATP plunge as I wanted to cover my old FUT scars and also add ‘volume’ to my crown region. Increase the overall density of the donor region. Thicken up the appearance of my crown greatly. Is ATP Permanent of Semi-Permanent? 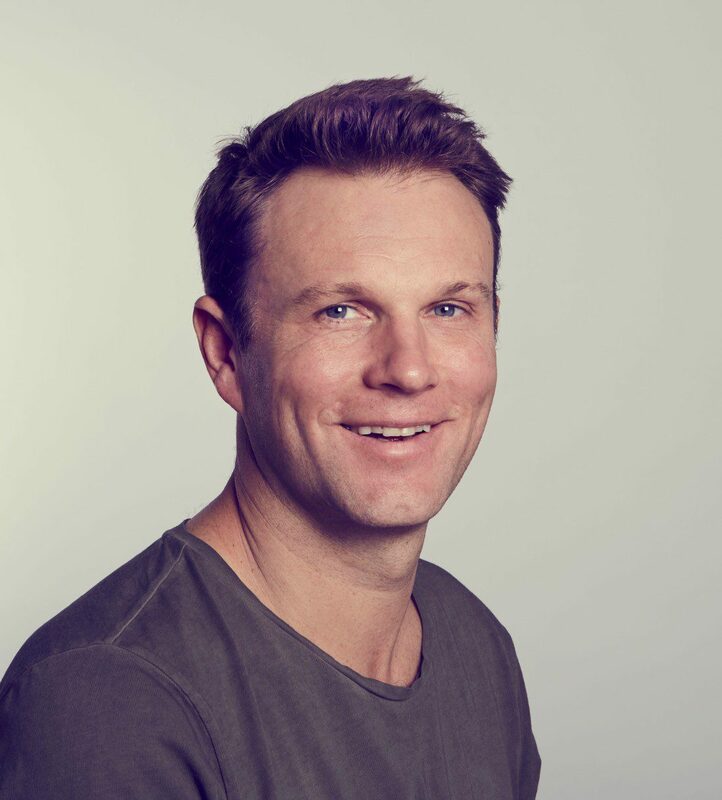 In the past, I have seen hesitancy amongst many blokes when it comes to similar treatments such as SMP. Understandably patients are concerned with the level of permanency, with many wanting the treatment to be temporary, with the option of it fading over time. Because if it’s not what they want, then it won’t be there forever. The real difference for me with Advanced Tricho Pigmentation is that, when done correctly by an experienced technician, who has an artistic interruption. Superior ink quality. And a focus on an individual’s unique characteristics, the end result really can look absolutely natural. 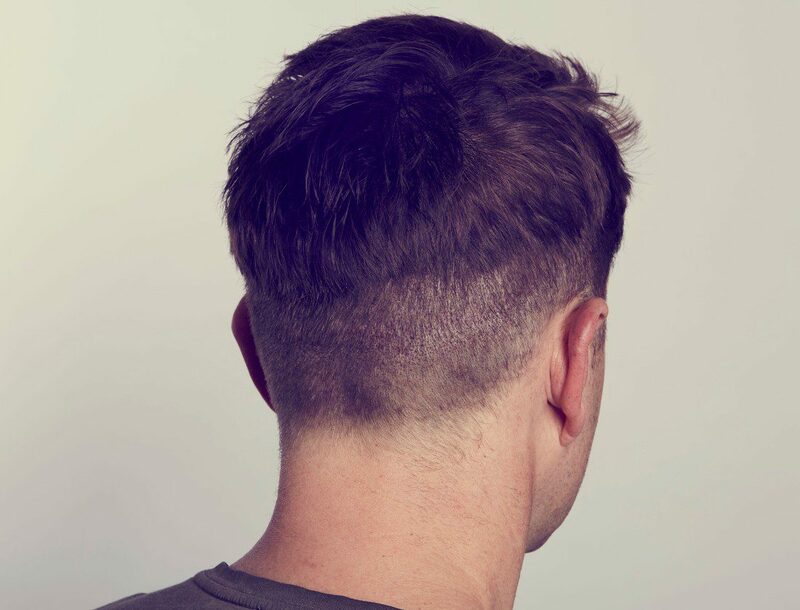 On a personal level my brief to the team at The Harley Street Hair Clinic was to combine density with my own hair to provide a natural shadow effect. Because, let’s face it, you can never have too much of the good stuff! 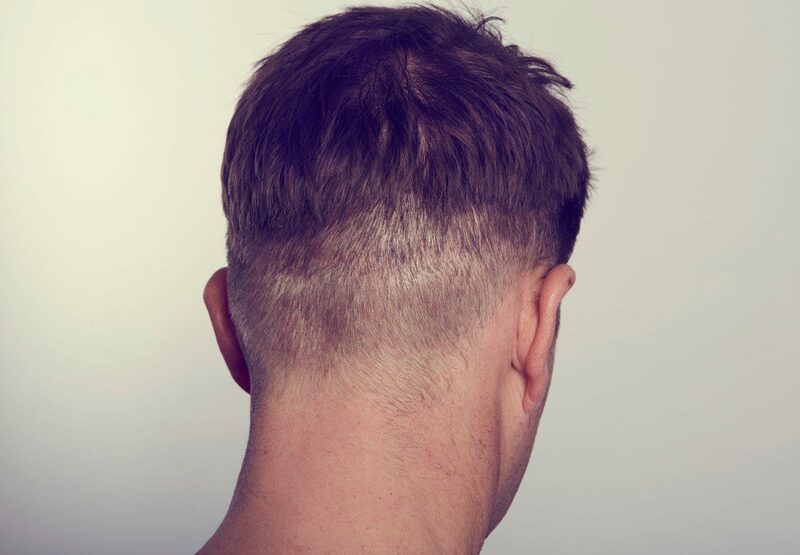 I was reassured by the that ATP was the perfect treatment to help create the illusion of density and shadowing and provide coverage of my scar, but would also enable my hair transplant to look superb. I can honestly say I’m incredibly happy with the outcome. Not only does my Advanced Tricho Pigmentation look natural, but it took just a couple of hours and I felt no pain or discomfort. Even better, the recovery was almost instant. I’ve been around the world and had SMP treatments in Italy, UK and USA. 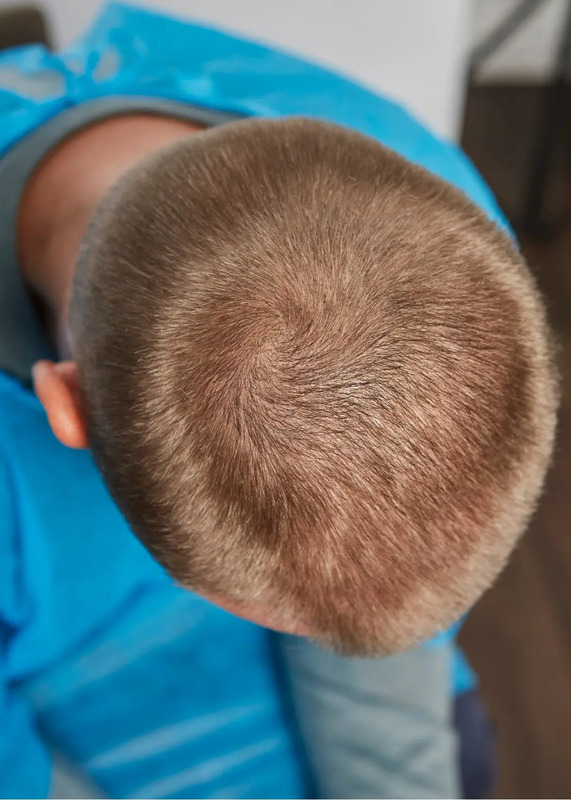 All of them were positive experiences, however after experiencing ATP, it’s great to have even more options in terms of how short I can wear my hair in the donor region and also increasing the density in the crown region too. An added bonus is that not I no longer have to worry about returning for further SMP treatments. Is ATP right for you? I can personally vouch for The Harley Street Hair Clinic and the Advanced Tricho Pigmentation treatment that they offer. My experience was that it created realistic, natural looking hair. 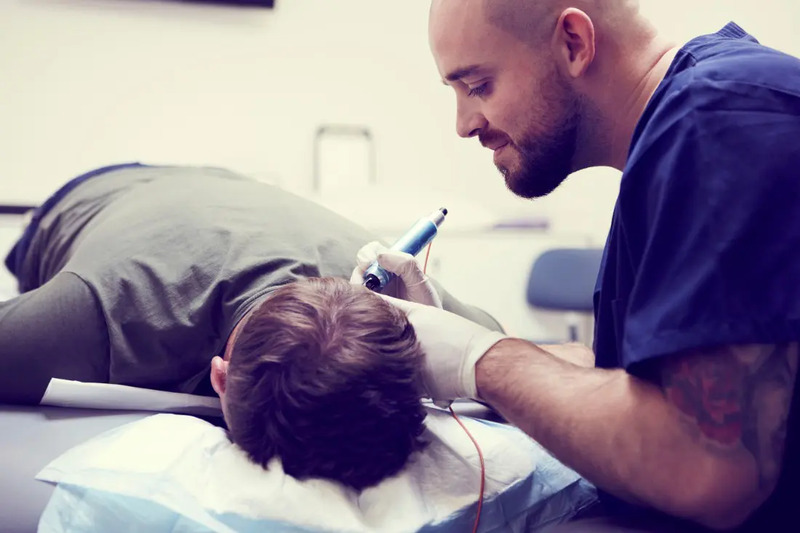 If you are thinking of getting this procedure done then you should talk to one of their specialists about the look you want to achieve and your individual needs. They will do everything they can to accomplish this. They use advanced technology and products to create the most natural looking and realistic results. Alongside custom needles and machines that produce the most accurate reproduction of scalp stubble. And custom pigments that are manufactured to meet EU standards, and meet the world’s most stringent pigment standards. Not to mention a team of highly skilled, caring technicians who treat every patient as an individual, not as a number.